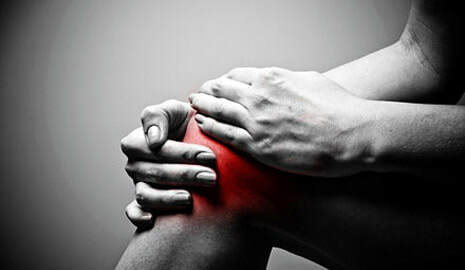 Florida Knee and Orthopedic Centers provides several solutions to remedy your knee pain. Please contact us to schedule a free consultation to find out which solution is best for you. 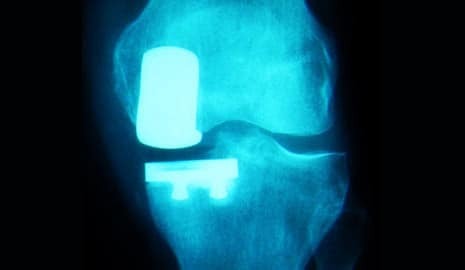 Partial knee resurfacing is a small-incision procedure that can greatly benefit people who have arthritis in only one compartment of the knee. Reducing recovery time. The total knee replacement program designed by the expert orthopedic surgeons at FKOC is considered an international center of excellence. The Perfect Fit Knee by ConforMIS. These personalized knee implants created by ConforMIS are custom designed to fit each specific patient perfectly. Florida Knee and Orthopedic Centers provides complete surgical solutions for both hips and shoulders. 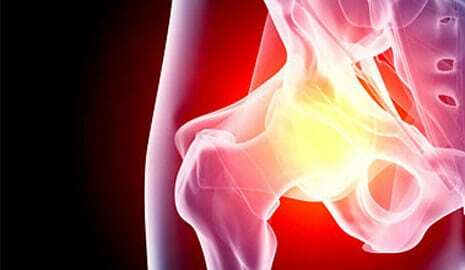 Hip pain in adults is often due to arthritis. Hip replacements are successfully completed at the Florida Knee and Orthopedic Centers on a regular basis. FKOC can get you back to normal activity in no time. The shoulder is the most movable and fragile joint in the body, but its flexibility makes it prone to both sudden injury and chronic wear and tear. 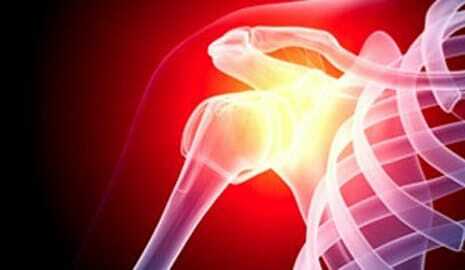 Leading causes of shoulder pain are bursitis, tendonitis, and irritated rotator cuff. 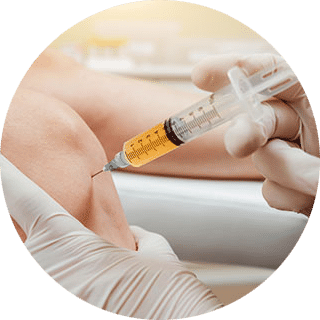 The Florida Knee and Orthopedic Centers can provide hyaluronate injections in lieu of surgery for patients that do not have enough knee damage for surgery but aren’t having adequate results from normal painkillers and physical therapy. Platelets contain hundreds of proteins called growth factors which are very important in the healing of injuries. One of the common injuries that PRP can be used on is Achilles tendonitis. PRP injections can potentially speed the healing process. 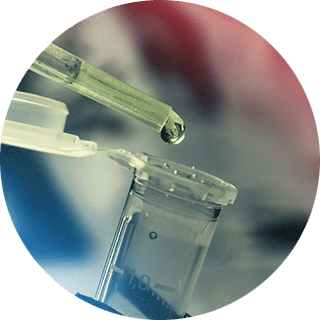 Stem Cell Therapy uses the patient’s own stem cells to help heal damaged tendons, ligaments, cartilage, tissues, and spinal discs. Florida Knee and Orthopedic Centers are now providing same-day in office Stem Cell Therapy.